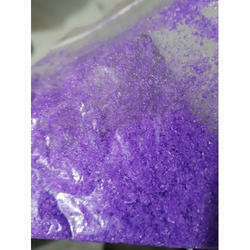 Pioneers in the industry, we offer farm insecticides, cartap hydrochloride 50 sp, pink new generic insecticides gr, abamectin 95 tc, generic insecticides gr and diafenthiuron 50%sc from India. 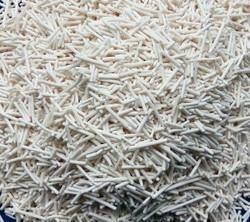 We have high specialization in manufacturing and supplying supreme quality Farm Insecticides. 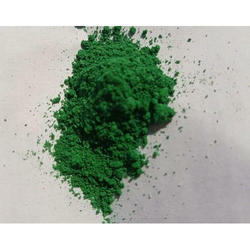 We are offering Cartap Hydrochloride 50 SP which is a green color water soluble powder. 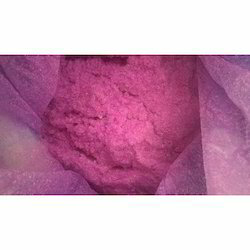 We are offering pink generic Insecticides GR. 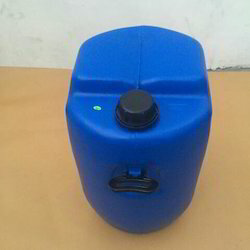 We are offering Generic Insecticides GR. 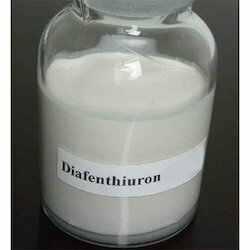 We are offering Diafenthiuron Insecticide. We are offering Organic Insecticides. 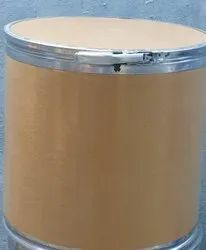 We are offering Thiamethoxam 25 SG.